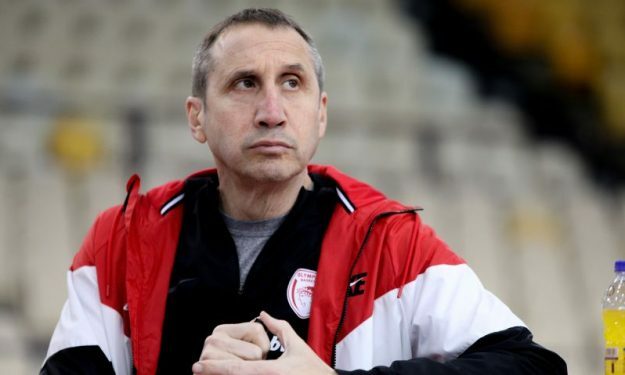 Ahead of Olympiacos’ game against Bayern, David Blatt clears up the air about the happenings of the past few weeks in regards to the Reds and the derby vs. Panathinaikos. While speaking to Greek satellite TV NOVA, David Blatt referred to the question he was asked at the post-game press conference in Milano, where he mentioned he didn’t know about the decision made by Olympiacos‘ board to forfeit Sunday’s game vs. Panathinaikos in the Greek League. “We were in the middle of the game against Olimpia Milano when this decision was made. Obviously, because we were playing, I didn’t about the decision at that time and if there was any change if there was one. Throughout history, change is made when drastic measures are taken. When you choose a course of action and see there is no change, then you continue the action. I think that’s exactly what’s happening right now. With no change and no movement on the part of those who are responsible in order to make the change, then you continue until there is one. The team is gonna follow a path until there is a change”, coach Blatt mentions.